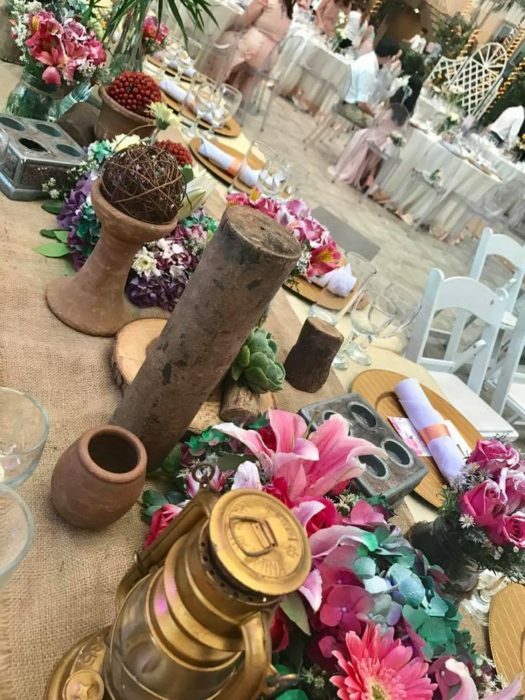 Boho lovers everywhere, get ready for this special treat! 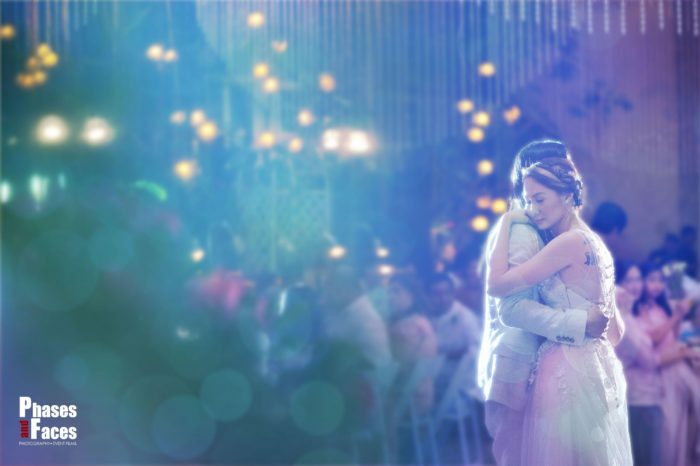 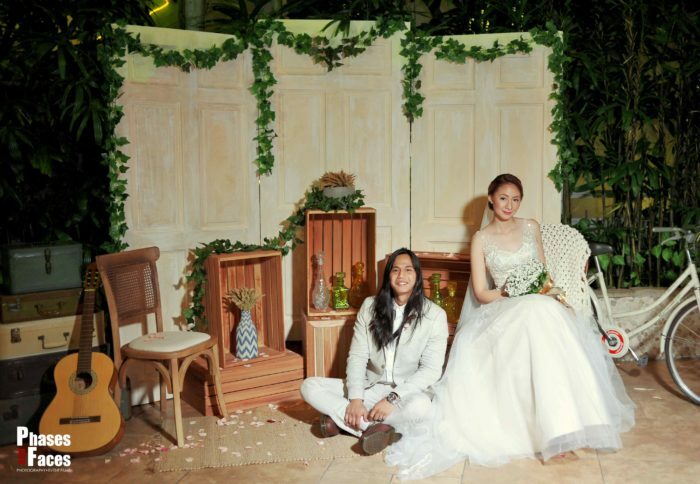 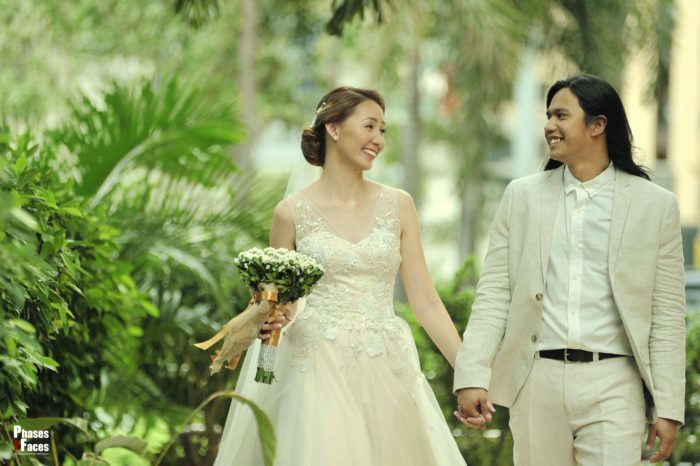 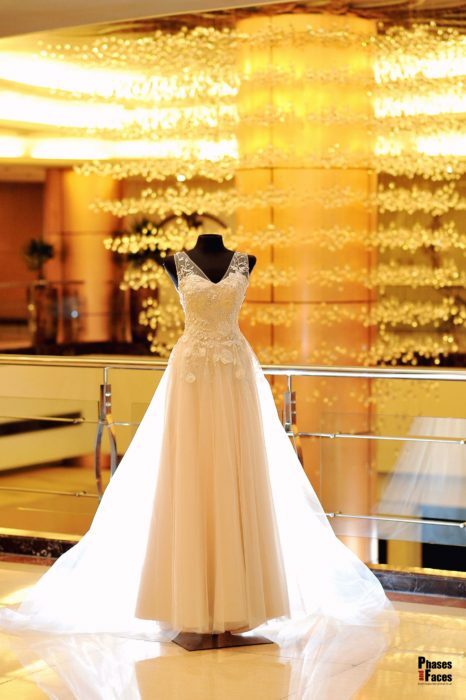 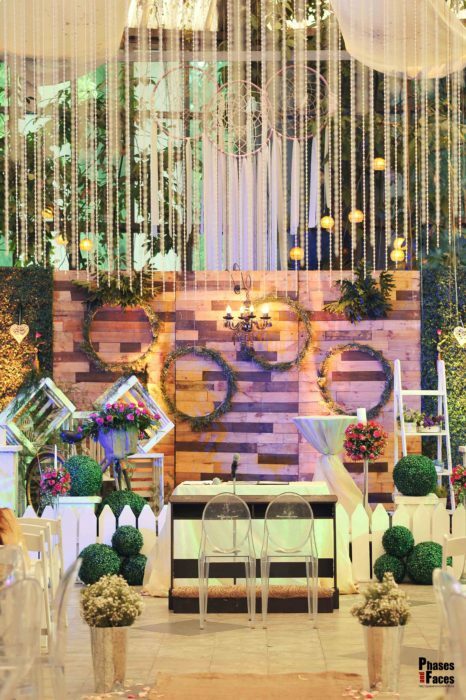 This is one of those weddings that are truly customized and seamlessly reflects the couple’s personality. 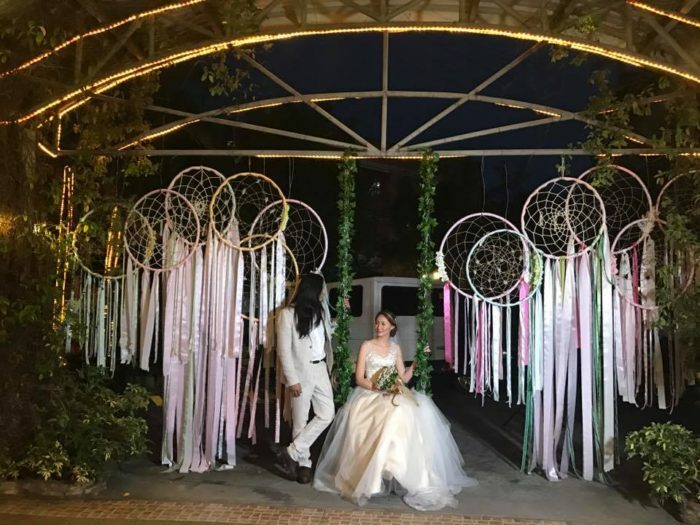 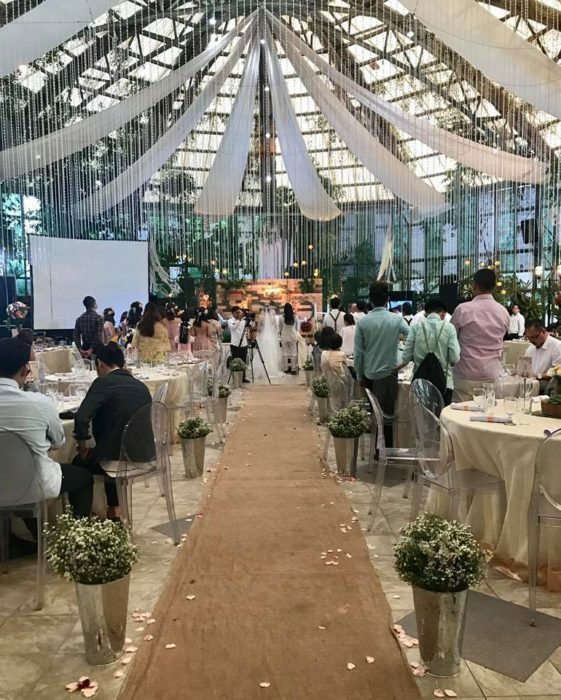 Andrew and Juriz gave so much attention to this dream catcher themed wedding, the mood is immediately set even before you enter the venue. 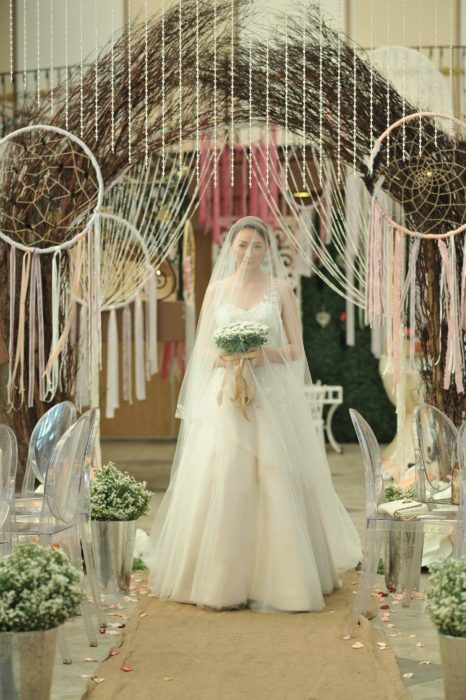 At the canopy entrance you are welcomed with whimsical dream catchers in pastel colors and get this… a swing!! 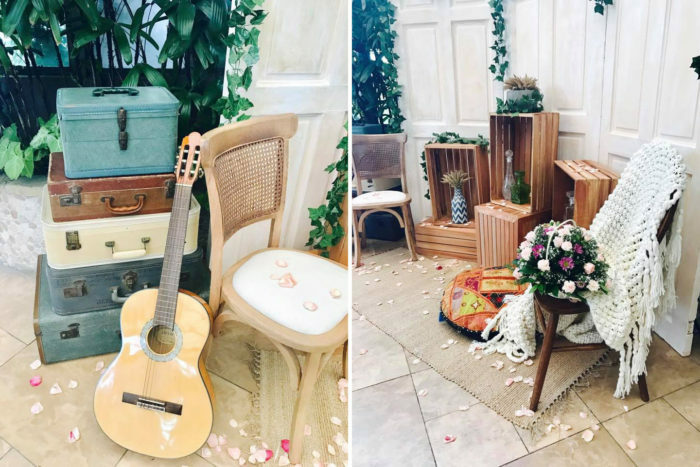 The groom is a musician so the acoustic guitar definitely gave a nice touch along with the vintage suitcases since both their careers require them to travel a lot. 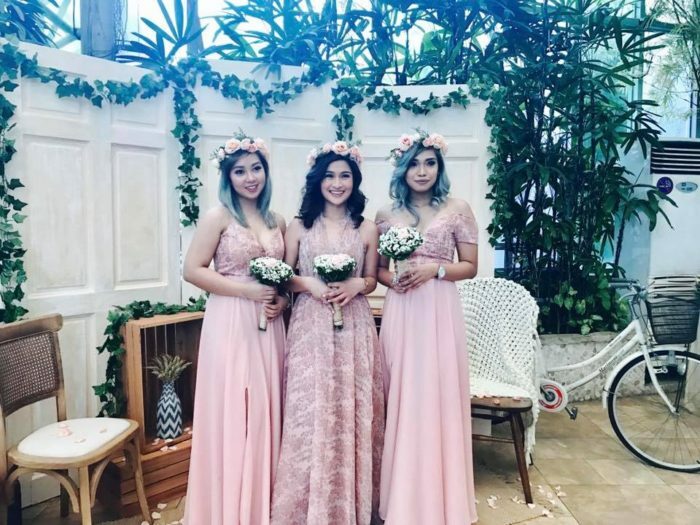 The bridesmaids had floral wreaths on their hair completing the boho look and feel. 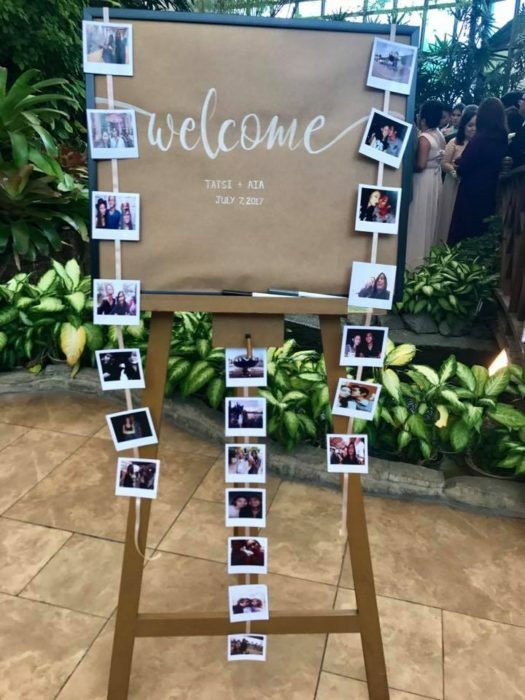 We’ve seen a lot of weddings but this is definitely a first!